Applications are now open! Register for your chance to compete in the live pitch finals March 27th and 28th, 2019. 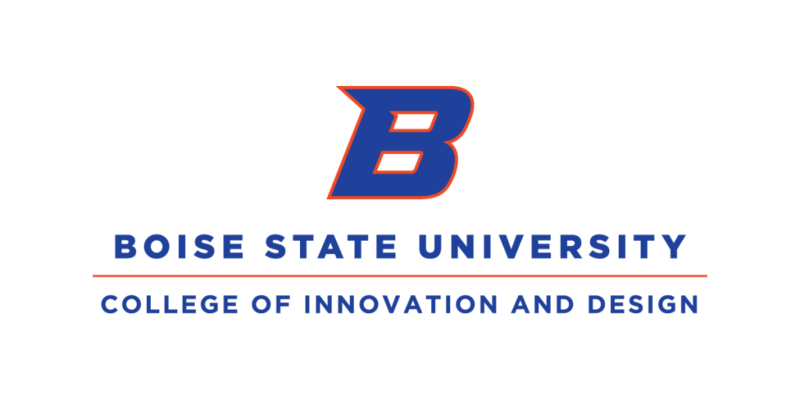 The event is hosted on the campus of Boise State University, but college and university students from all over Idaho are eligible to apply. $100,000 in seed funding is available for the best student entrepreneur teams. Will you be one of them? The IEC is a project based in the College of Innovation and Design (CID). You can view all of the CID initiatives on their home page.